The hall Jersey City Hyatt was breathtakingly beautiful. The decor and lighting were spot on. Decor by elegant affairs and wedding planning by Lotus and Leaf LLC. 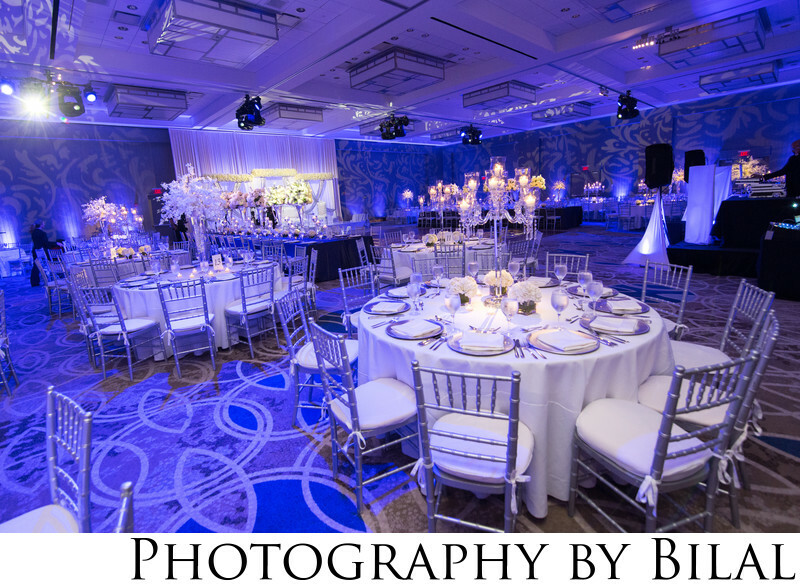 If you are planning a wedding in Jersey City, the Hyatt will be an excellent choice.